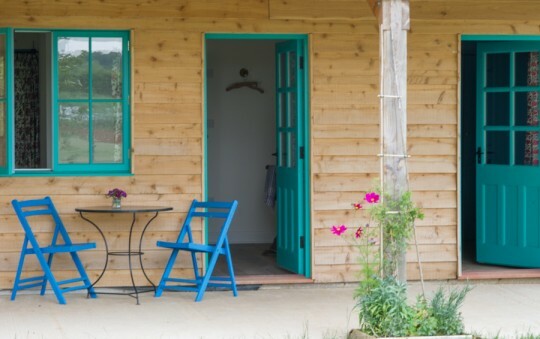 The Natural Cookery School is a vegan and vegetarian cookery school based in Nailsworth near Stroud, Gloucestershire, offering parties, classes, and catering services. Learn how to be a natural in the kitchen. The Natural Cookery School began way back in 2007 as a mobile cooking venture, This year, the cookery school moves into a beautiful culinary space in the old milling town, Nailsworth, Gloucestershire. The space is perfect for both cookery classes and catering services. Created by chef Erin Baker, the Natural Cookery School is a natural foods cookery school and bespoke catering service based in Nailsworth, near Stroud. Erin provides catering services throughout Gloucestershire, Bristol, Bath and further afield. Our parties are ideal for hen nights, corporate team building events, or adult celebrations. 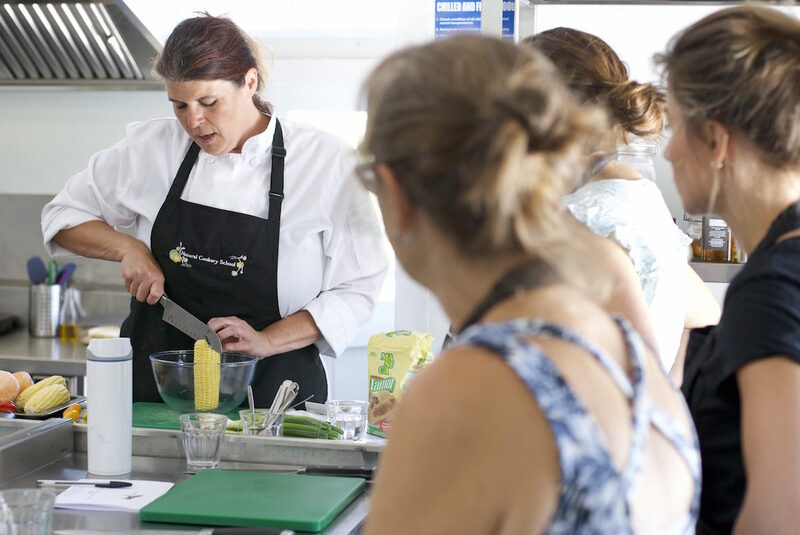 Learn cookery skills and inspiring plant-based recipes in Erin’s professional chef’s kitchen in Nailsworth, or from the comfort of your own home. Natural Cookery School founder Erin Baker teaches a variety of vegan and vegetarian cookery classes at her state of the art kitchen in Nailsworth, near Stroud, Gloucestershire. 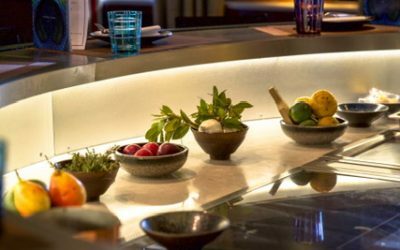 The space provides a unique environment to experience being part of a cookery class, as well as a lovely downstairs dining area to enjoy the freshly cooked food. 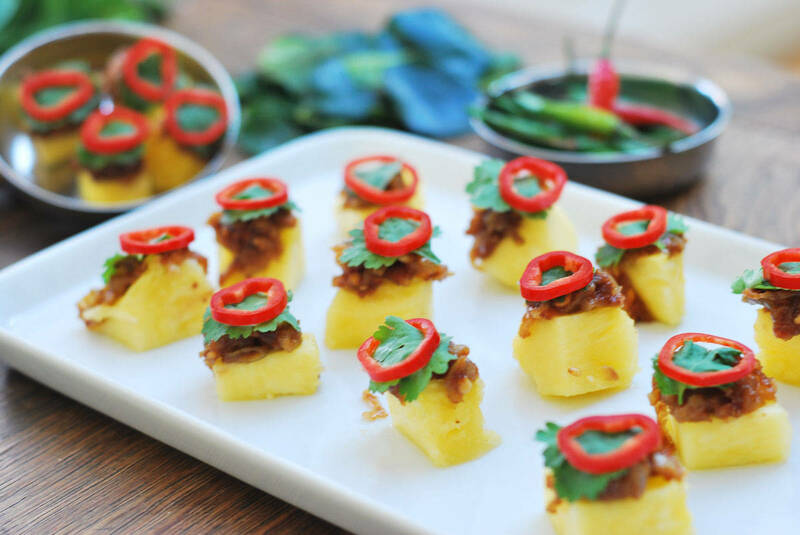 The Natural Cookery School provides vegan and vegetarian catering for dinner parties, weddings, birthdays and other special occasions, as well as workshops, retreats, and business functions. Erin also offers one on one cookery classes and a personal chef service. Discover more about the Natural Cookery School, chef Erin Baker, our approach and suppliers. At the Natural Cookery School we’re conscientious in our approach to cooking and our use of ingredients. We use foods that have been minimally processed – whole grains, fresh local produce and organic ingredients. We run our plant based cookery classes from our new beautiful culinary space in Nailsworth, Gloucestershire. Even though we travel to cater events throughout the Cotswolds it’s lovely to have a base after being a mobile cookery school since 2007. Our recipes are always vegetarian, mostly plant-based and adaptable for gluten-free, dairy-free or sugar-free diets. All requirements can be carefully catered for. 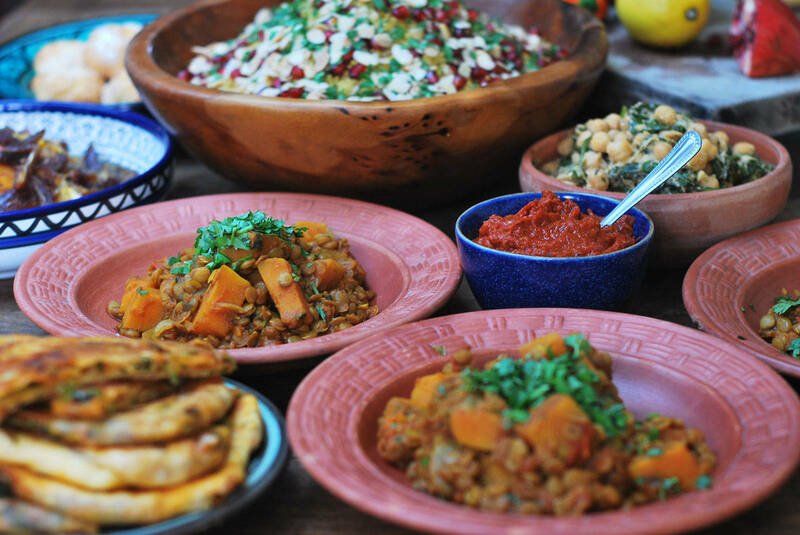 The Natural Cookery School can provide vegetarian and vegan catering for dinner parties, weddings, birthdays and other special occasions, as well as workshops, retreats and business functions. Erin also offers one on one cookery instruction and a personal chef service. Need a hand? Erin’s new recipe book The Veg Table is here! Order now. 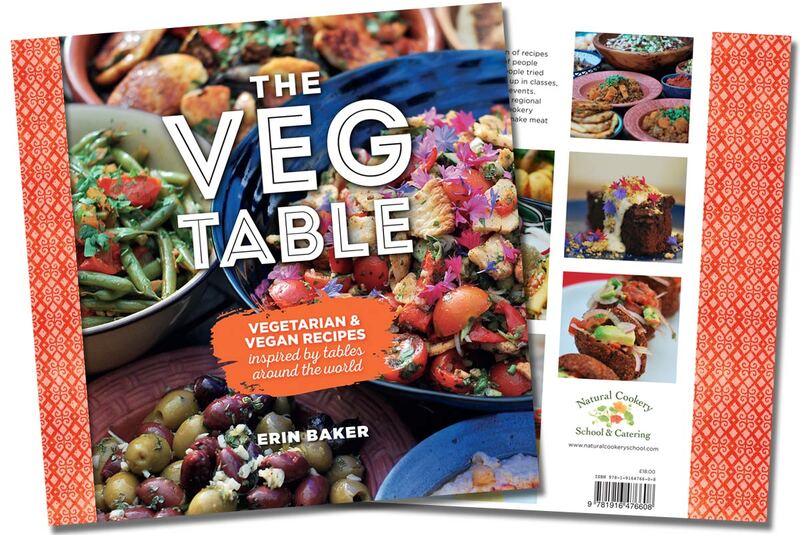 As with all of Erin’s Recipes, the book features a variety of plant-based recipes, combining seasonal vegetables with world flavours, including vegetarian, vegan, gluten-free and sugar-free options. Become a Natural in the Kitchen with The Veg Table. Hungry? 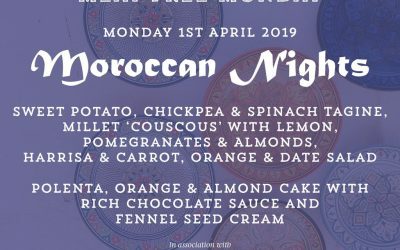 Join Erin at a Meat Free Monday, Supper Club or pop up collaboration. 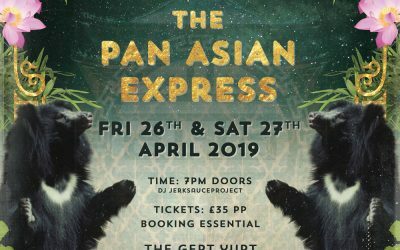 Find out where here!